design, sales, manufacturing, & finishing. 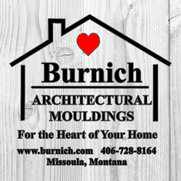 Burnich Frame & Moulding has called western Montana home for over 35 years. 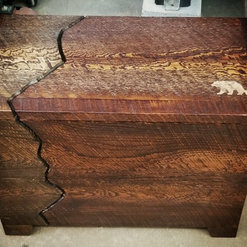 Burnich continues to be the ‘Last Best Place’ to find custom milled products including doors, unique trim for your home, or a rustic picture frame for your artwork. 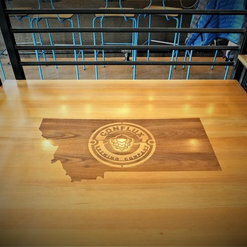 We are all about quality, competitively priced and made in the USA solid wood products. 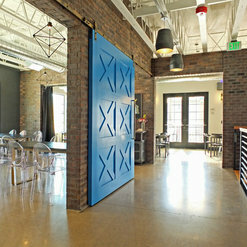 A new product line we have added this year are rustic looking interior, exterior, and barn doors. We can add texturing to your door if you would like. See our door section to see what scorping, distressing, glazing, and wire brushing may add to rustic look of your door. These doors are solid and use engineered stiles and rails to maintain their stability over the life of the door. And please, call with questions or comments. Burnich is also a manufacturer of trim packages for your home. We have over 800 profiles to choose from and can mill these profiles into any wood that is available. 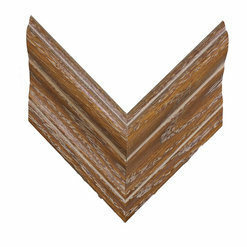 If you have a need to match an old moulding for your renovation we can probably match it. Give us a call. We have hundreds of made in America picture frame mouldings. Our custom mill shop has allowed us to provide unique joinery to some of our frames like our very popular Mission style frames. We have also developed some popular barn wood finishes and mouldings. 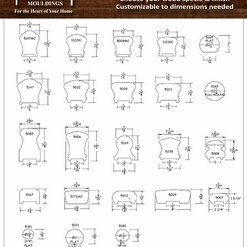 Need to find a supplier for a moulding your current supplier has discontinued? Give a call, we may be able to help. No order is too small or too large. We can provide these mouldings unfinished or finished. We recently had Burnisch Frame and molding help us with project work on our home which consisted of a mantle, French doors and molding + shelving for our entertainment Center. All the wood was done in knotty alder to match the existing doors, cabinets and wood work. The work was exact and meticulous- with a great finish- we could not be more happy with the work completed!! It was our pleasure helping you and your wife complete your home, thank you! We have had the pleasure of working with Alan on several different projects. He has always been very professional, and is eager to share knowledge. We look forward to working with Burnich more in the future, and would recommend other do as well.